Hundreds of Gifts for Volunteer Appreciation | it takes two, inc. 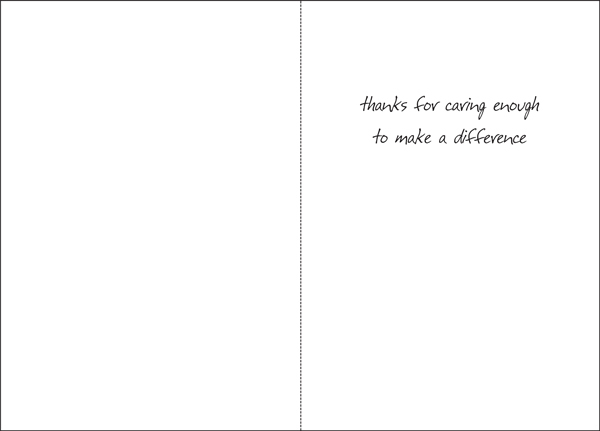 Celebrate volunteer appreciation with gifts and cards from it takes two. Thank a volunteer with these fun cards. Available in dozens, each box comes with matching envelopes and a plethora of smiles. Get yours today! 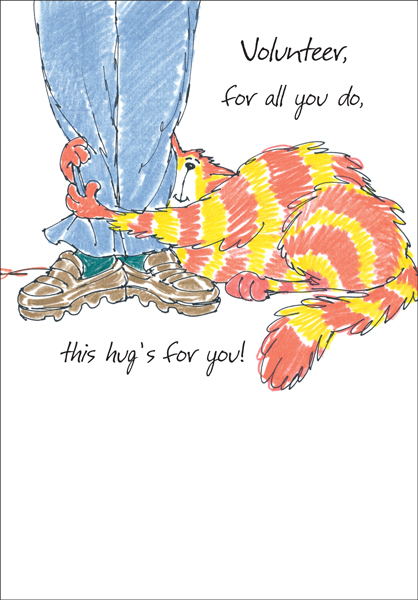 Front: Volunteer, for all you do, this hug's for you!